Perched high on the bluffs of Watch Hill, Rhode Island, with sweeping views of the Atlantic Ocean, the OH! Spa is the only Forbes Five-Star spa in Rhode Island, and among only 56 destination spas in the world to achieve the Five-Star rating. Our 12,000-square-foot luxury hotel spa offers the best of the Ocean and the Harvest in a collection of seasonal treatments and products. Rejuvenate where the rolling hills of beach side roses and lavender fields meet the New England coastline. 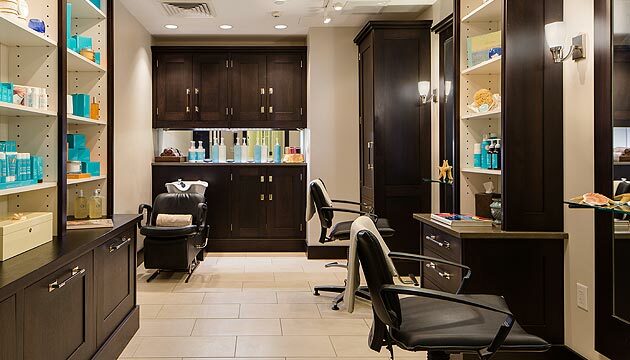 Immerse yourself in personalized spa experiences that reflect nature’s true elegance. 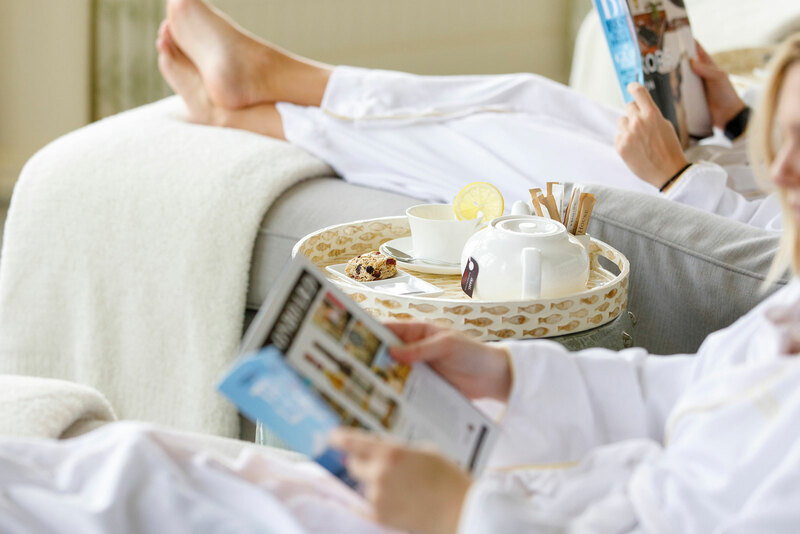 During the seemingly endless winter months, a spa visit is the perfect rejuvenating escape, made even better with our special Wellness Wednesday program, offered January through June. This wide-ranging and immersive spa day will provide a personalized experience that relaxes and restores while power boosting your wellness goals. 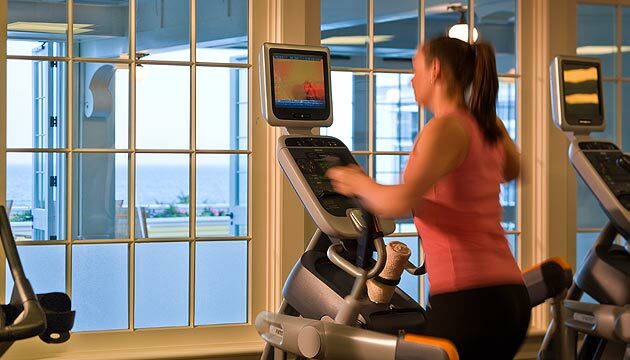 For Day Guests: Access to our fitness center, movement studio and lap pool. Available to Hotel Guests and Day Guests.